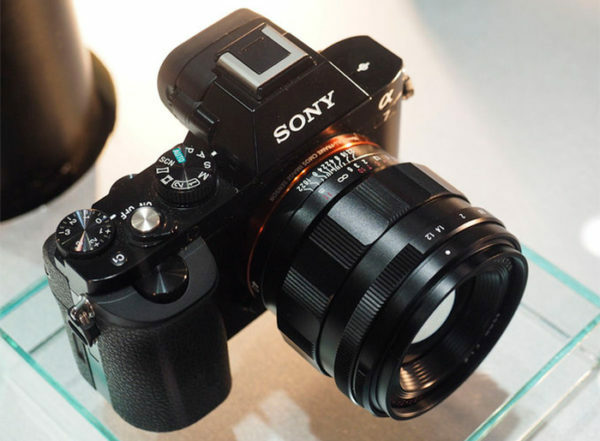 As we all know, Sigma is now working on the new FE lenses for Sony Full-Frame Mirrorless cameras. However, according to the latest rumors from SR5, the launch of the first lens got delayed from end 2017 to very early 2018. 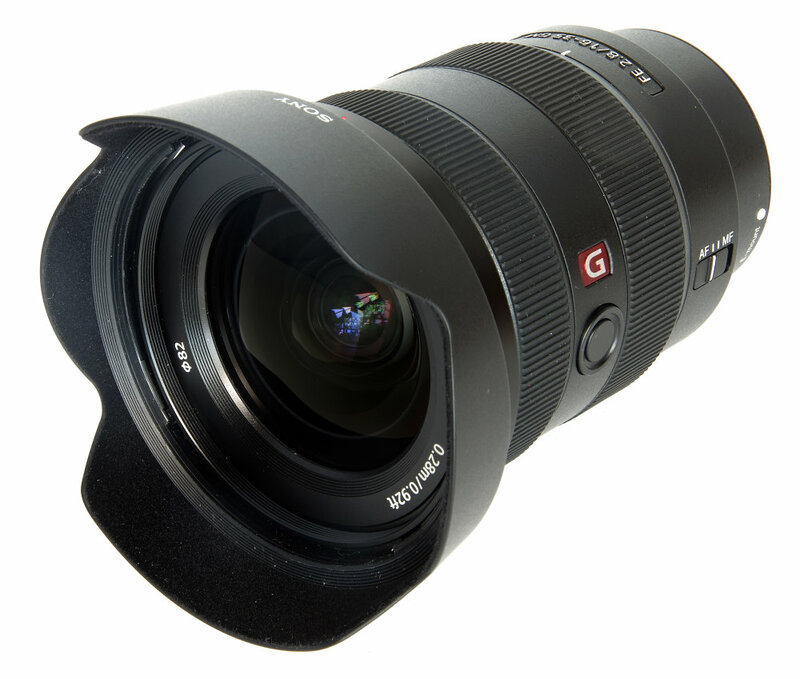 This entry was posted in Sigma Lens and tagged Sigma lens rumors on September 30, 2017 by admin. 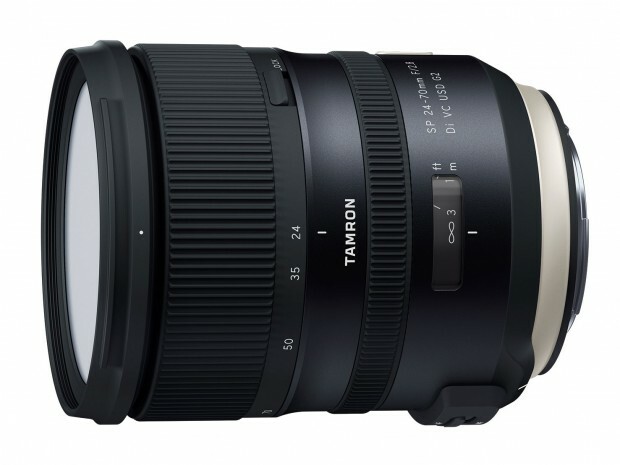 Mark Goldstein has just posted a full review of the new released Tamron SP 24-70mm f/2.8 Di VC USD G2 lens at the PhotographyBlog.com. 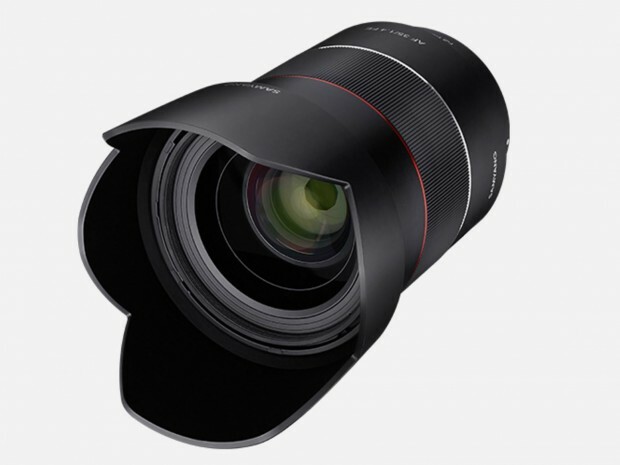 They found this new standard zoom is slightly more effective than the Sigma 24-70mm f/2.8 DG OS HSM Art lens, which is $100 more expensive. This entry was posted in Tamron Lens and tagged tamron lens, Tamron SP 24-70mm F2.8 VC USD G2 on September 28, 2017 by admin. 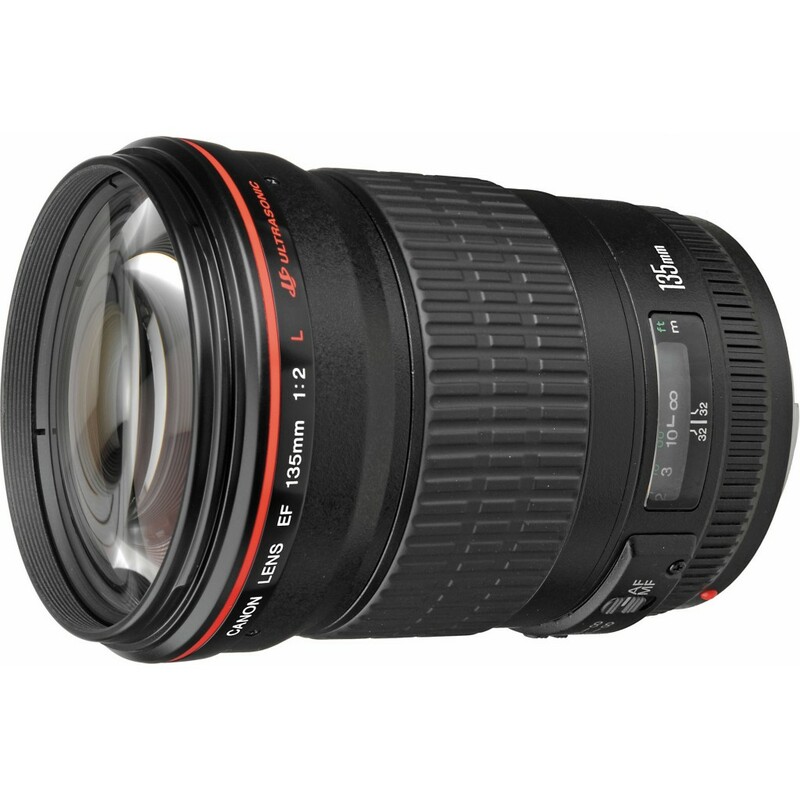 This entry was posted in Canon Lens and tagged Canon lens rumors on September 28, 2017 by admin. 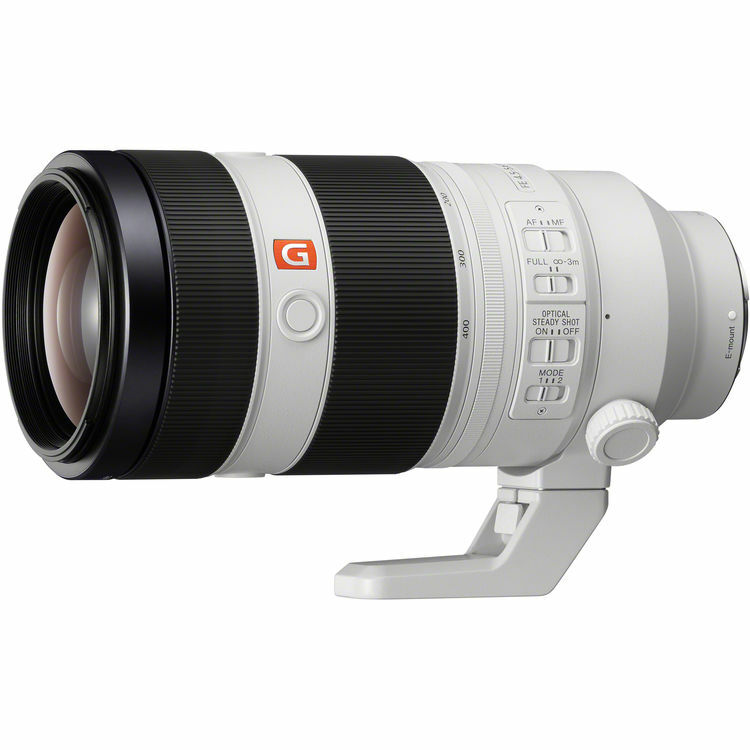 In recent years, Sony has announced several new GM lenses, from wide angle 16-35mm F2.8 GM to super telephoto 100-400mm F4.5-5.6 GM lens. 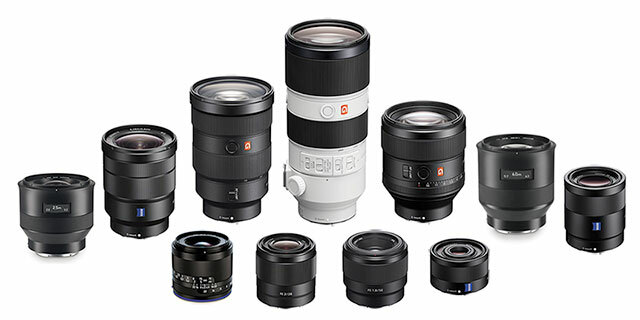 Below are top 10 best Sony E and FE mount lenses for your Sony Mirrorless cameras. This entry was posted in Sony Lens and tagged Sony lens rumors on September 25, 2017 by admin. This entry was posted in Sony Lens and tagged Sony FE 100-400mm f/4.5-5.6 GM OSS Lens, Sony lens rumors on September 25, 2017 by admin. This entry was posted in Sony Lens and tagged Sony FE 16-35mm F2.8 GM lens, Sony lens rumors on September 24, 2017 by admin. This entry was posted in Samyang lens and tagged Samyang lens on September 21, 2017 by admin. 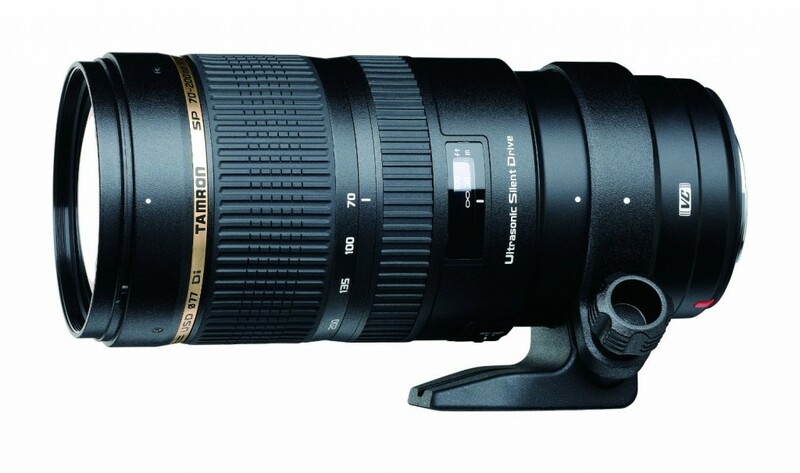 This entry was posted in Hot deals, Tamron Lens and tagged Tamron lens deals, Tamron SP 70-200mm DI VC USD lens deals/ cheapest price on September 17, 2017 by admin. This entry was posted in Tamron Lens and tagged tamron 100-400mm F4.5-6.3 Di VC USD lens, tamron lens on September 16, 2017 by admin.